Skincare is so crucial to maintain over time (body, face, etc.) and I make it a daily task to wash and cleanse in order to maintain the best possible skin. 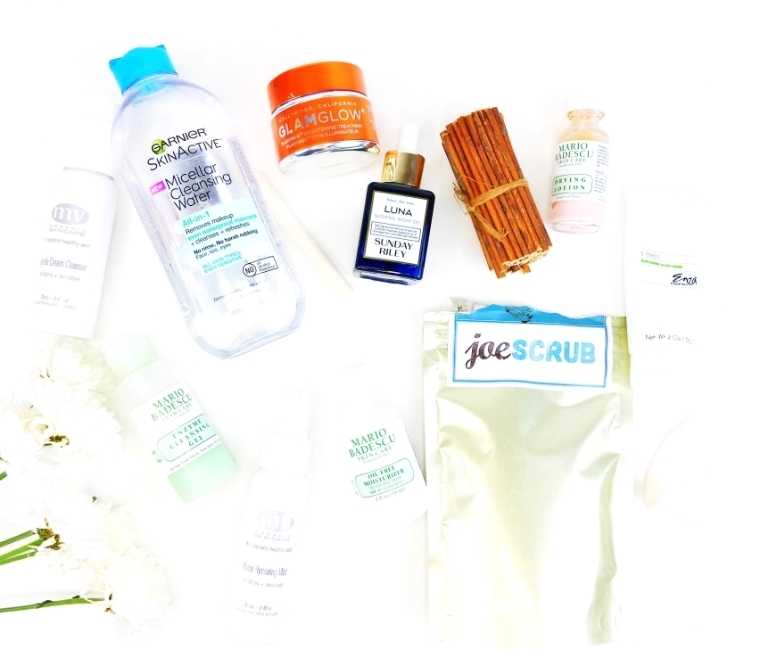 There’s a lot of skincare I discovered this year, and also some goodies from previous years. 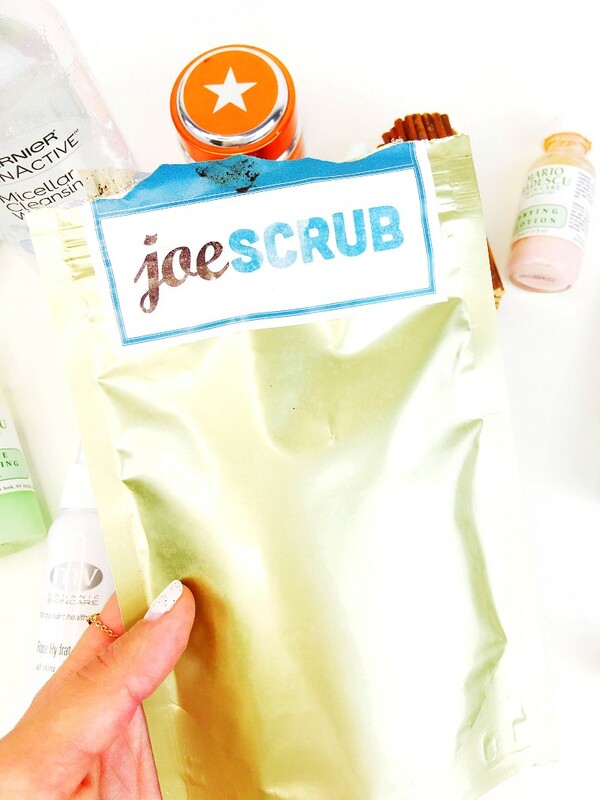 My favorite body scrub is Joe Scrub. This stuff is the bomb dot com. It smells like coffee and makes my skin feel absolutely amazing. 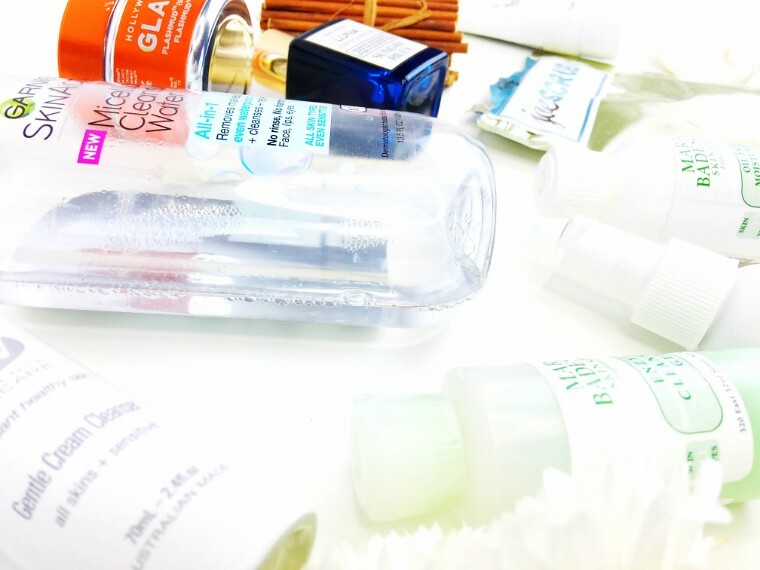 When it comes to cleansers, this is such an important part of my skincare. This is the make it or break it for me. 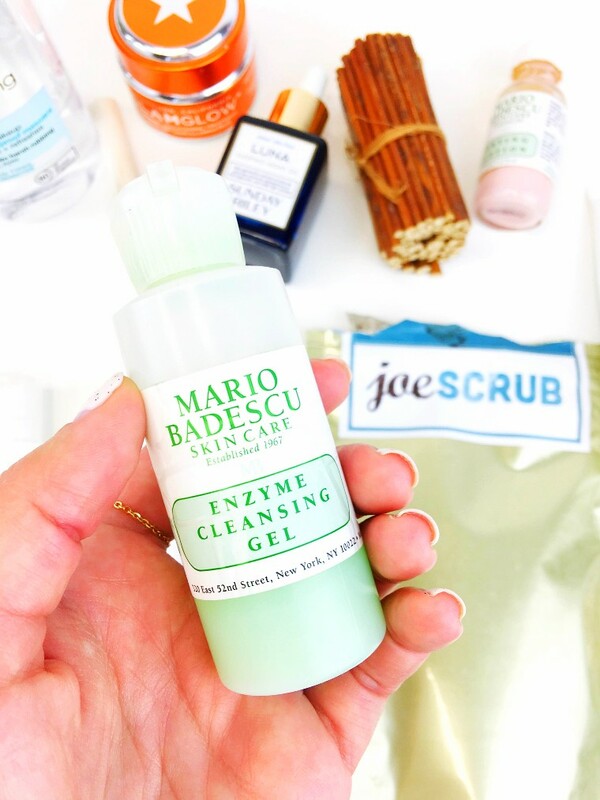 The one I’ve used for years is the Mario Badescu Enzyme Cleansing Gel. It’s such a great cleanser and makes my skin feel so smooth and soft. 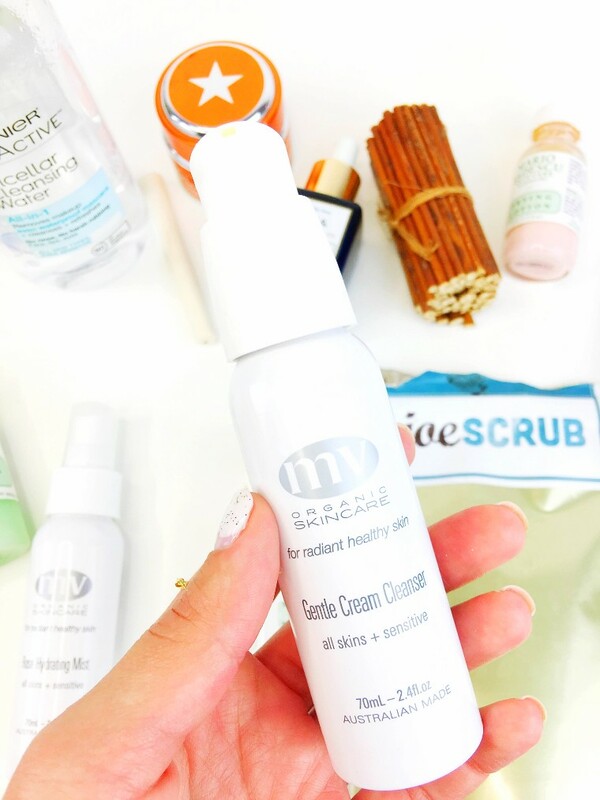 The other cleanser I fell in love with comes from MV Skincare and it’s their Gentle Cream Cleanser. It’s so hydrating and really throws the moisture back into my skin; perfect for autumn and winter months. 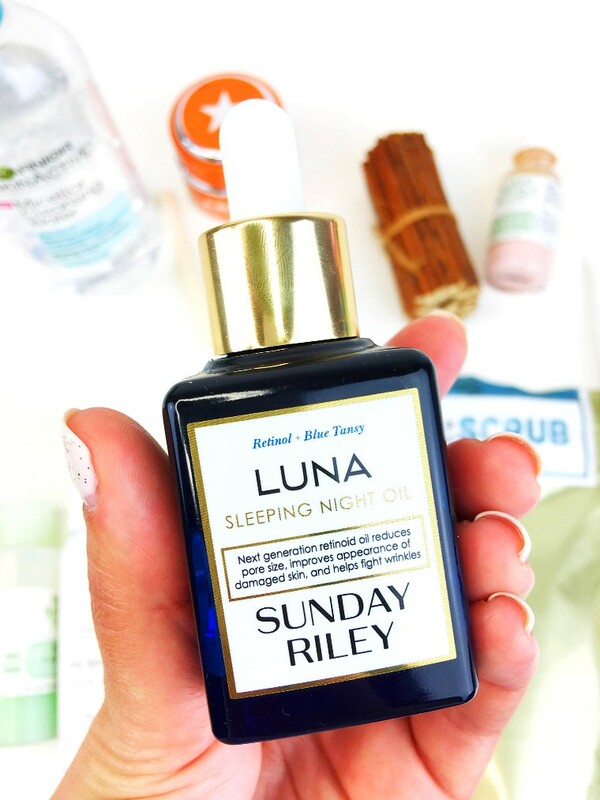 On nights when I like to treat myself, I take a few drops of the Sunday Riley Luna Sleeping Oil and gently press it into my skin. It’s so hydrating and makes my skin so glowy the next morning. 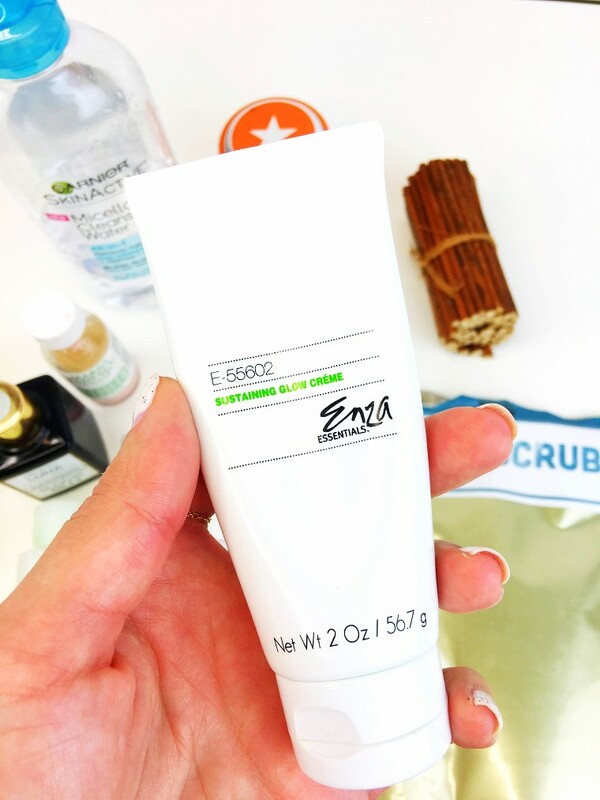 When it comes to moisturizers, Enza Essentials Sustaining Glow Creme and the Mario Badescu Oil Free Moisturizer SPF 17 are my ride or dies. 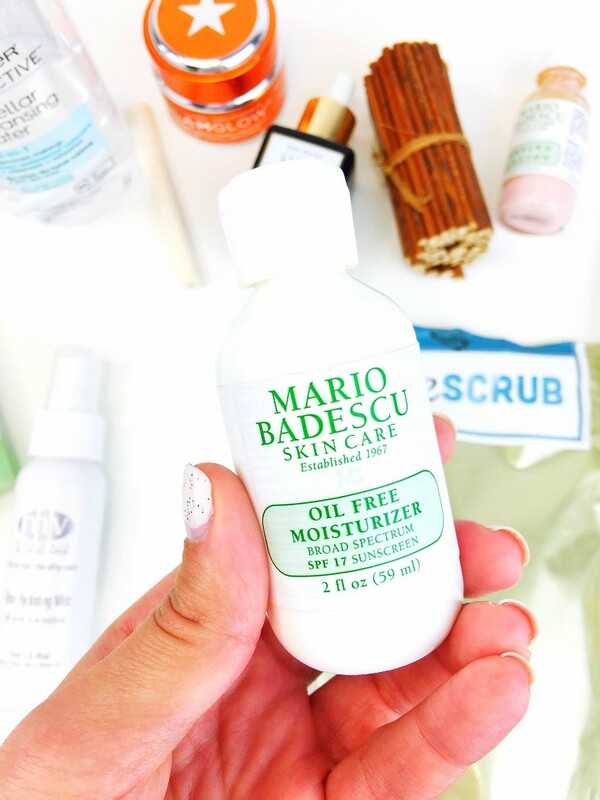 Enza Essentials won its way to my heart earlier this year, and I’ve held on ever since but the Mario Badescu moisturizer has been a love of mine since 2013. They’ve both got great textures and don’t break me out, while they hydrate my skin like no other moisturizers can. 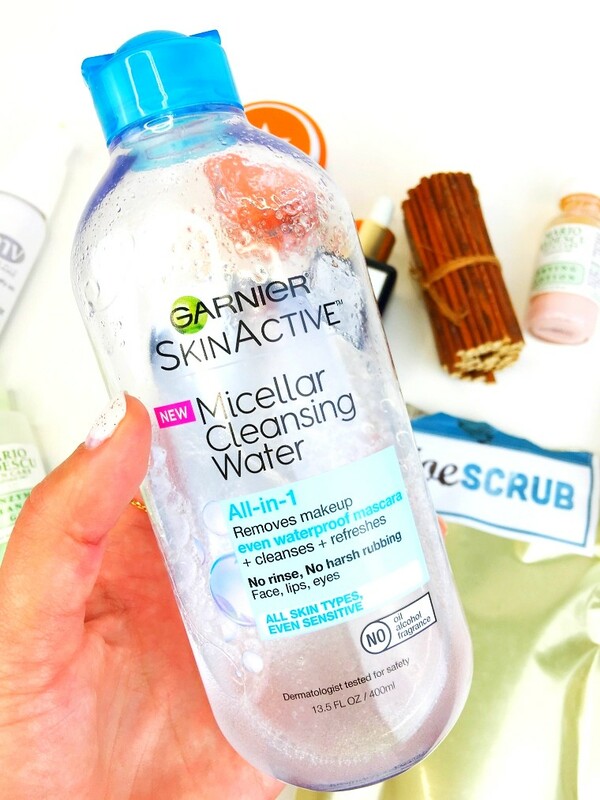 A new love of mine has been an all-in-one makeup remover and that is the Garnier Micellar Cleansing Water. It removes everything, even waterproof mascara. 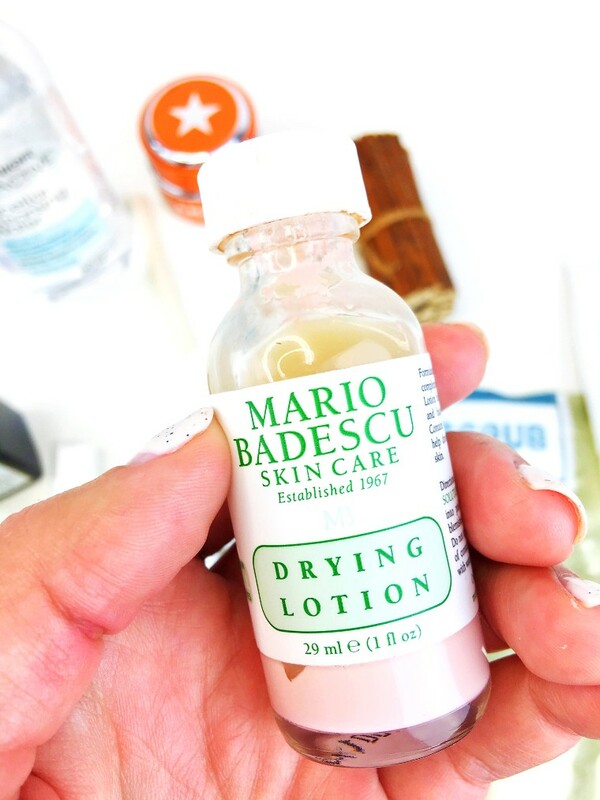 If you need a true zit zapper, I am head over heels for the Mario Badescu Drying Lotion. I apply this at night in troublesome areas, and wake up in the morning with fresh skin. This lotions dries those suckers overnight. 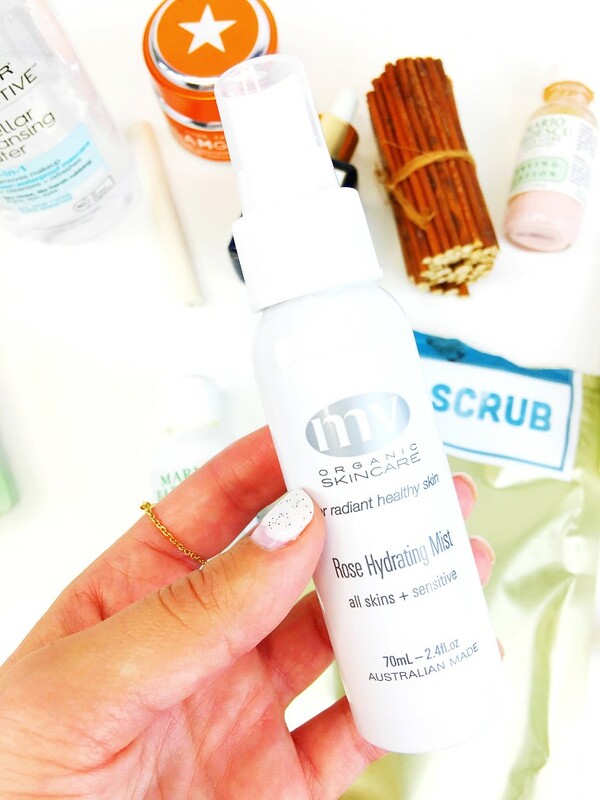 For some daily hydration on the go, I love the MV Skincare Rose Hydrating Mist. Not only does it smell and feel amazing, it rehydrates and cools me down. 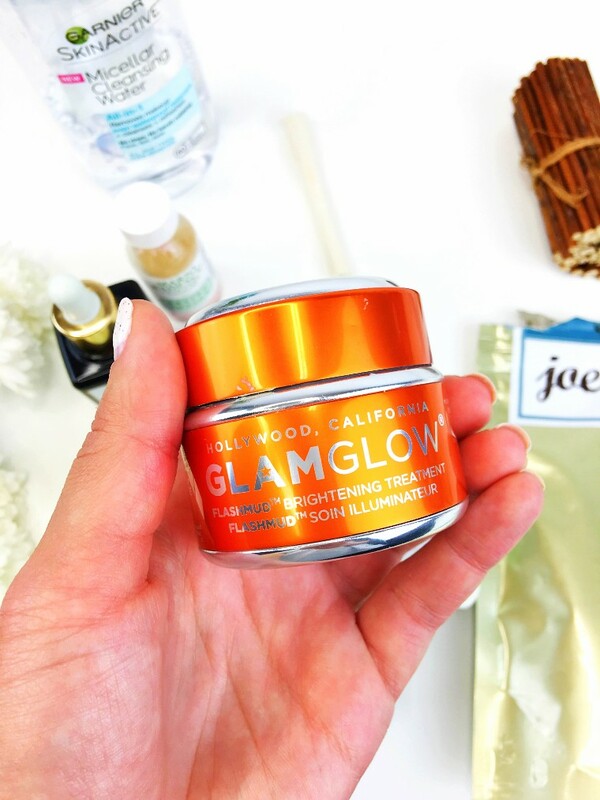 Lastly, my favorite mask of this year is the Glam Glow Flashmud Brightening Treatment. This mask has an instantaneous glow effect which is fantastic. It’s also a two for one product because it exfoliates as the mask is washed away. 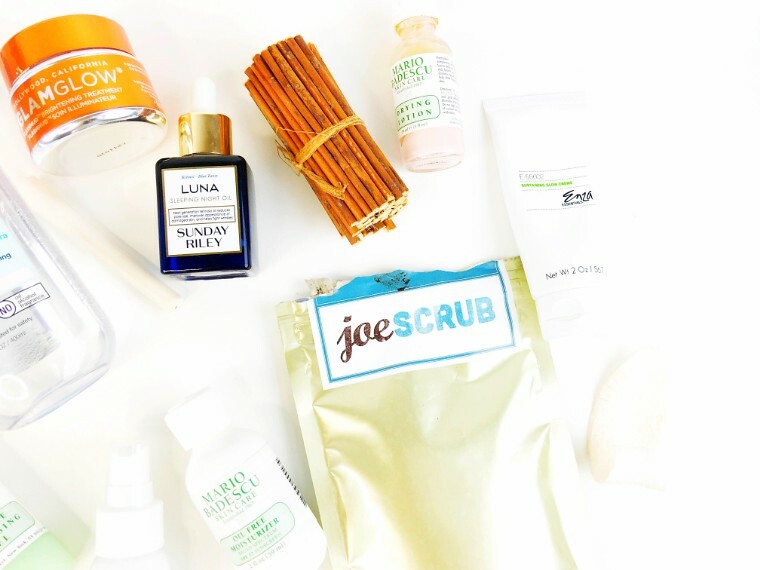 What were your favorite skincare products in 2015?